now is the best time to hold onto summer. 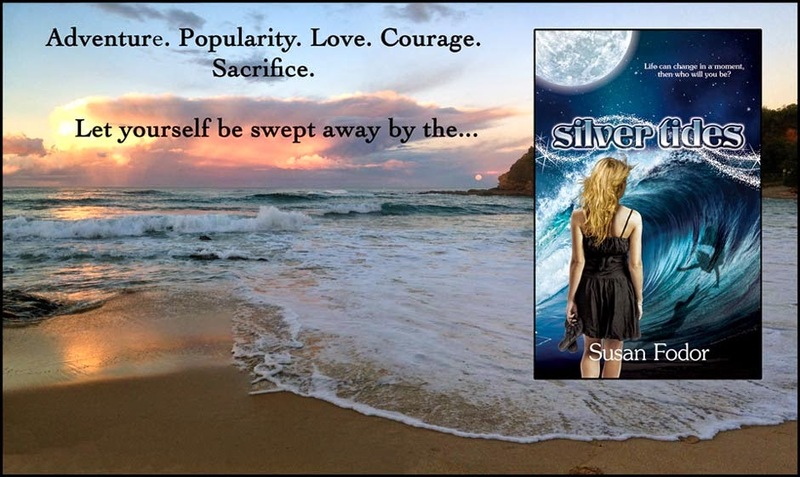 Sweltering hot days, sizzling golden sand, tanned bodies, and romance! 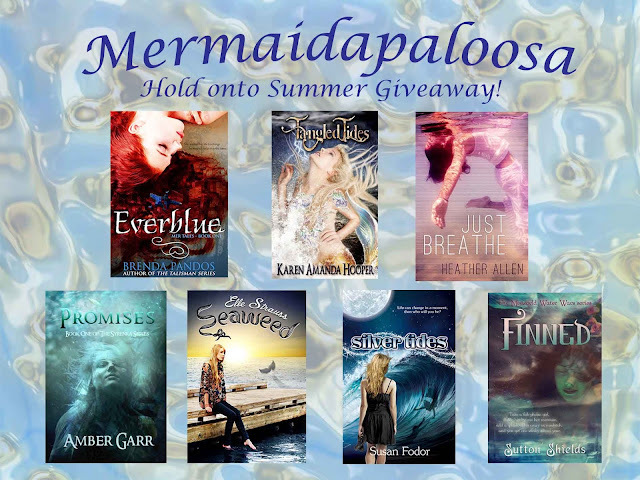 What better way to celebrate Summer than a mermaidapaloosa giveaway! Seven great young adult beach reads from seven fun authors.